From the makers of Virtual Studio, here comes another awesome template ‘Virtual Studio-II (Multi-Screens)’. A Perfect solution for upto half an hour news/entertainment productions. Dedicated Placeholders for Logos, Background, Actor, Standing Actor, Side TV Screen, Opening Video, 18 different Screens & 1 common screen. Drop 18 different videos or photos in 18 diffeent screens. Alternatively, you can also drop a single video or photo in one’common screen’ that will be visible across all the screens. Plugins Info: No Plugins Required for this project. Opening & Closing Shot, Close-Up Shot (Blurred Screens), Close-Up Shot (Clear Visible Screens), Distant Screens (Blurred), Close-Up (Side TV Screen), 18 Screens Comp for glitzy shows, Three Lower Thirds. Promote your products & services or even channels & events with this amazing fast line-up template. Showcasing your theme & logos throughout, it holds perfect 10 spots in 25 seconds. No plugins required. Multi-Colored pattern is included. You can also replace it with your theme & logos if required as it comes with placeholder. Photos & Videos are NOT included. Music & Sound Fx are INCLUDED ! Fonts can be downloaded for free, links inside. Native Res: HD1080. HD720, NTSC D1 & PAL Versions Included. 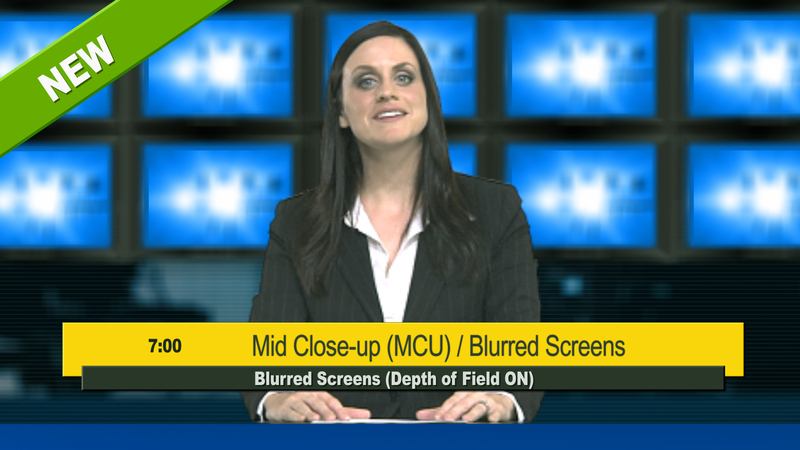 Its an amazing virtual set suitable for various TV Productions ranging from News to Entertainment. Insert your footage or pics, your artist & you are done. I have placed an image as reference point as ‘pre-keyed male model’ is NOT included” It has 12 Placeholders (16:9 Panels) – Completing 1 round in 1 minute (Loopable). Use them in any combinations: 6text/6media or all pics or all text. CAMERA: 2 Opening & Closing Shots. (Basic & with Lights), 1 Clean Loop (Steady Shot), 1 Closeup Shot, 1 Corner Shot Included. Everything from floor to panel has been made in ‘Affter effects CS3′ so you can freely move the camera in virtual studio & apply different color schemes for dramatic themes. No plugins required however i have included ‘Trapcode Shine’ ver. for those who own the plugin. 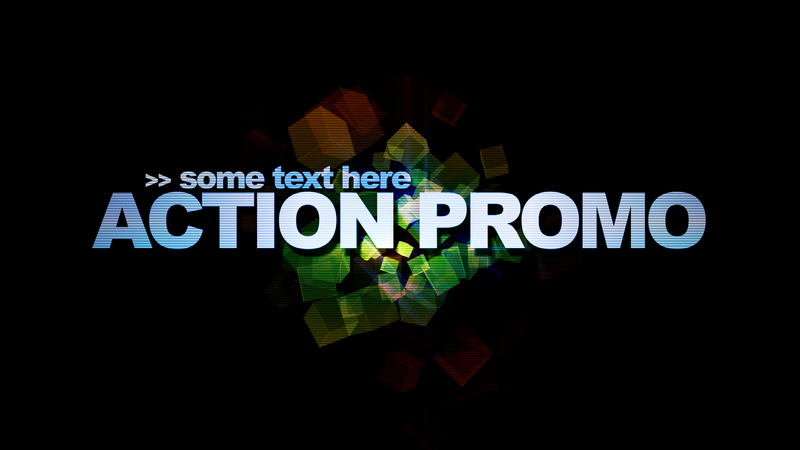 Its a fast paced action promo best suited for sports, auto shows, wildlife & other action themes. Just drop in your action pics or footage, change text & go on air in no time. You don’t have to edit your footage, simply drop in your media & it will get fixed on its own. Set pics to actual colors in just one click. No plugins required however ‘knoll light’ version is also included. 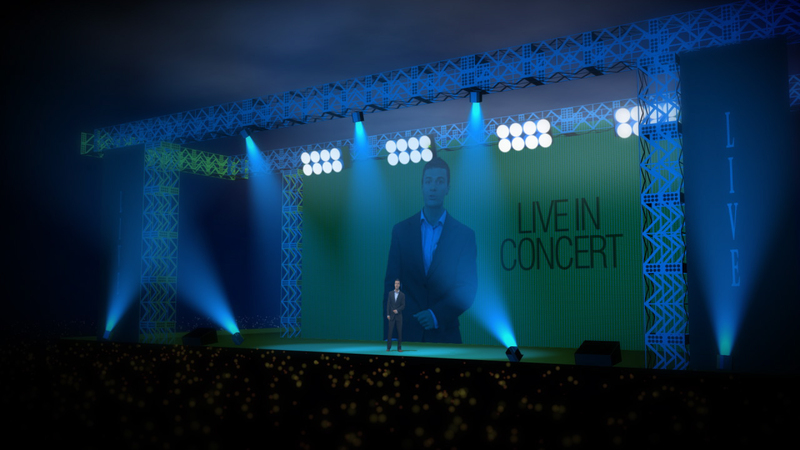 This is an awesome Virtual Stage Set earlier named as ‘Live In Concert’. See it in HD & you’ll love it. 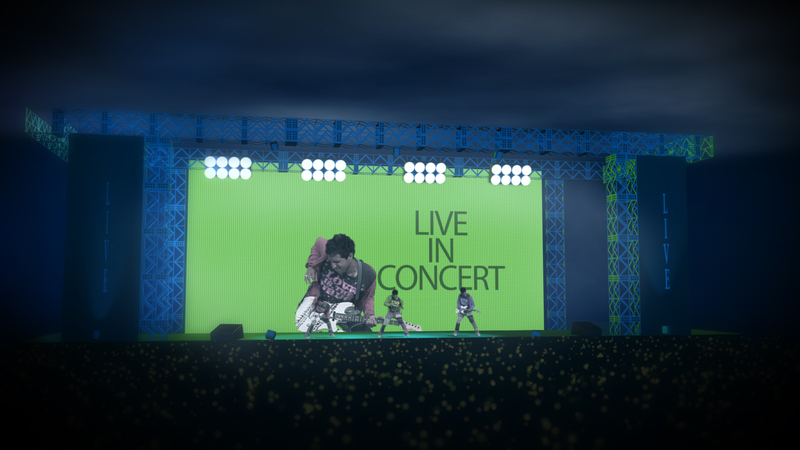 Its a 3D model of live concert with cheering crowd simulation created with AE’s in built plugins. Drop in your footage or pics & get ready to rock !! 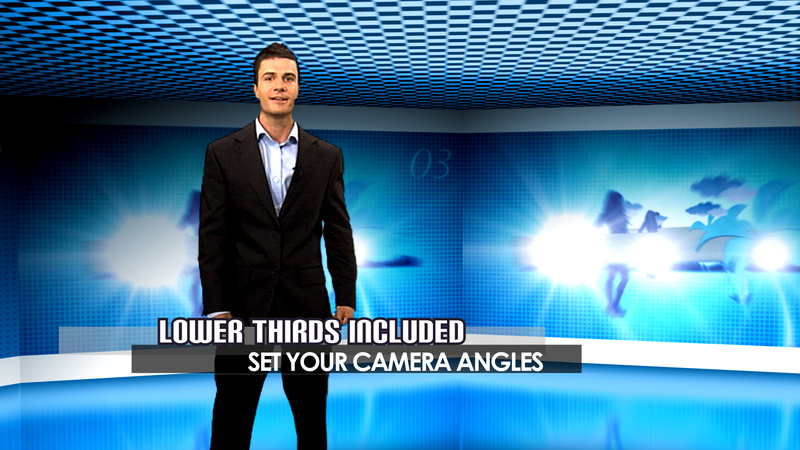 It includes 4 Comps with different camera angles. You can play with light effects, fogs & clouds (Included) to create different effects & also control Brightness/Cont. of the background screens. Cut full length songs or small promos with this stunning AE template. 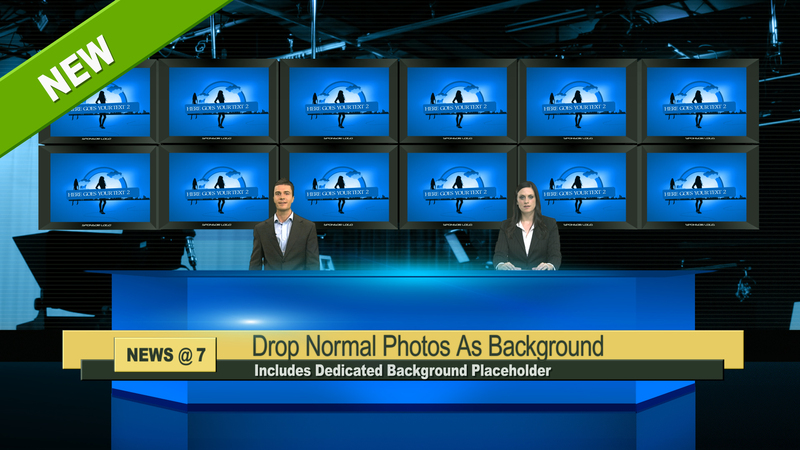 You may also use background screens alone without a stage with full visibility. Note: : Every single bit of this project has been made in After Effects CS3 so you can also use it as 3D Model. Pre-keyed Footage, Music & Sfx are only for preview purpose. (NOT Included). There are two versions, both are included. You can see how it looks without ‘Trapcode Lux’ between 17-22 sec in preview. Sneak Peek’ is yet another professional template meant to showcase tv program lineup, monthly highlights or even products & events. It gives bold presence to your online channels & groups like youtube, vimeo etc. You may use your products photos instead of actors. Insert any still photos with alpha channel OR Pre-keyed footage in well arranged place-holders. It has 13 Text & 7 Image Place-holders. (Sneak Peek V2. with Skyline Background) & (Sneak Peek V1. with Clouds) Both the versions are included, you can opt for any version & change its color with just one click. I have included clouds made with internal plugins, you’ll hardly find any difference. But real clouds footage is not included. If you need to add clouds footage then there’s dedicated placeholder for it. Music & Sfx are INCLUDED, Actor clips are NOT included. No plugins required however ‘knoll light’ version is included for those who own the plugin. This Fast & Powerful ‘Live Action Trailer’ builds your theme in first three frames & then it goes cut to cut with 7 Media & 12 Text Place-holders. Simply, insert your media, edit text & render it out. Rendering time is very less. Text 06,07,08 are similar to Text 01,02,03 appearing over footage. Fonts can be downloaded for free, links are located in ‘Readme’ text file. HD720, PAL, NTSC versions also Included. 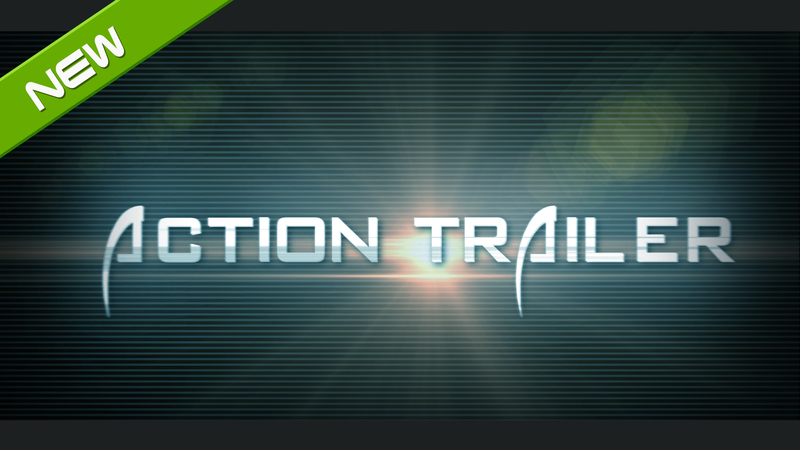 No plugins required though ‘optical flare’ version is also included. 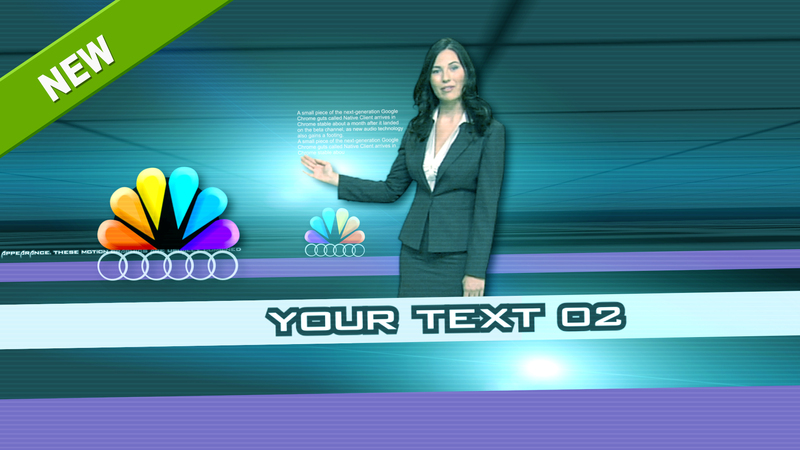 (Watch in HD) – Raise the standard of your productions with this broadcast quality motion graphics. Great thing about this template is that if you don’t have videos then it simply puts your still photos on wiggle, producing motion effect. Comes with 2 project files, one for both Photos & video, the other for Videos only. Music & Sound fx Included. Get 20% Instant Off. Its a limited time offer. Copyright © http://www.vfxbuzz.com || Adobe, After Effects, are either registered trademarks or trademarks of Adobe Systems Incorporated in the United States and/or other countries.